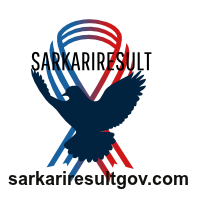 Short Information: SSC CHSL 10+2 - Staff Selection Commission (SSC) Online Application Form for The Recruitment Post of of Combined Higher Secondary Level Exam CHSL 10+2 Vacancy 2017. Candidates are Interested to the Following Vacancy and Have All Eligibility Criteria Can Read the Full Notification Before Apply Online. Pay the Examination Fee Through Debit Card / Credit Card Net Banking / SBI E Challan Fee Mode.